June 29, 2017 May contain affiliate links, Read disclosure here. Through July 4th, Gymboree.com is offering 20% off your purchase when you use promo code PARADE at checkout. Plus! Shipping is free, no codes required! 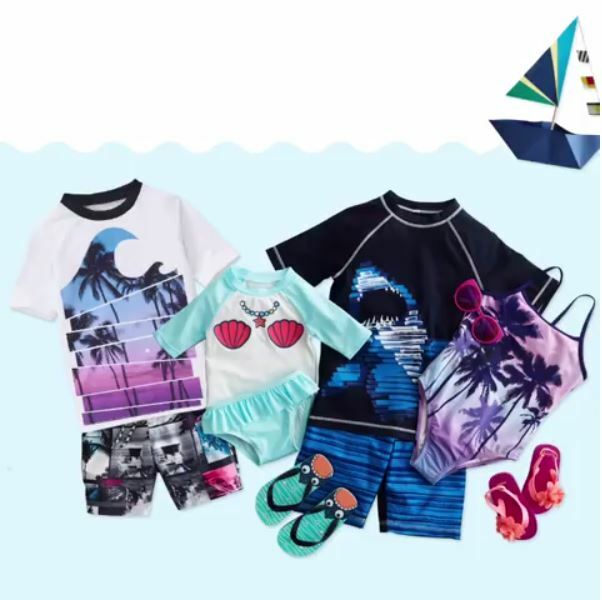 Score swimwear for your littles for as low as $7.99! They’re $9.99 + 20% off! May 21, 2017 May contain affiliate links, Read disclosure here. $0.13 each Seventh Generation diaper! Such a steal! Amazon is currently offering Seventh Generation Baby Diapers, Free & Clear for Sensitive Skin for only $19.85. I only found size 3, 155 ct. These diapers have no designs – plain. CLICK HERE TO GET THIS DEAL NOW! Hurry! Amazon prices changes quickly and without notice! 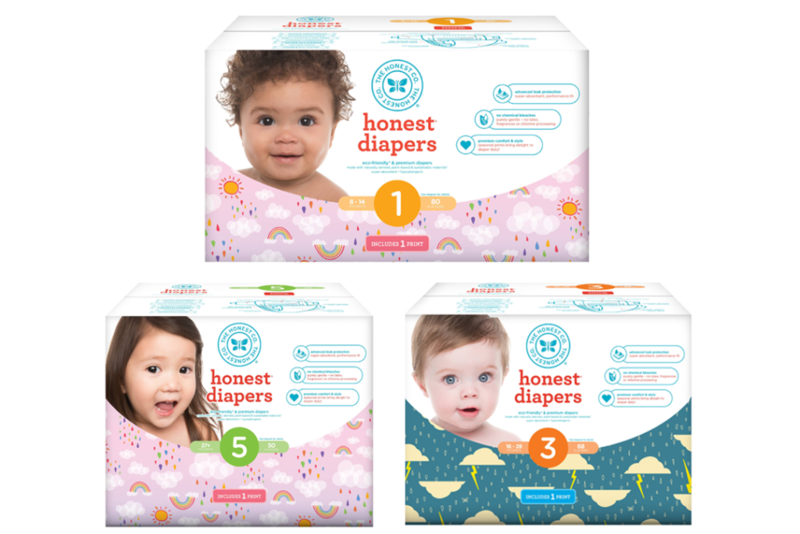 Honest Diapers $14.49 (Reg. $25.99) Today Only at Target Stores! Today only, 5/21, Target is offering a free Target gift card when you buy any 2 Honest diapers. Even better, there’s a Cartwheel Offer to stack with this deal BUT it expires today (5/21)! May 8, 2017 May contain affiliate links, Read disclosure here. 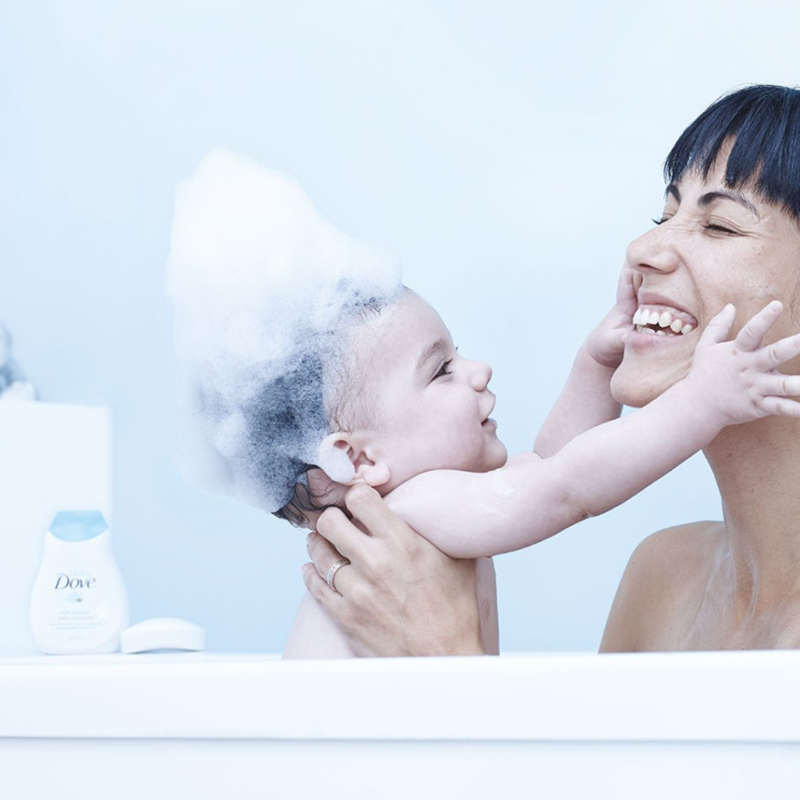 There’s a new Baby Dove line. Target is offering a free $5 gift card when you buy 4 Baby Dove items! This offer is online and in-store. Offer ends on 6/24. April 20, 2017 May contain affiliate links, Read disclosure here. Hurry! Tilly’s is offereing extra 50% off clearance items for men, women, boys and girls! PLUS get free shipping when you use the code DEALCATCHFS at checkout. BAMBOO Glitter Womens Heels $13.49 Perfect party heels, no? 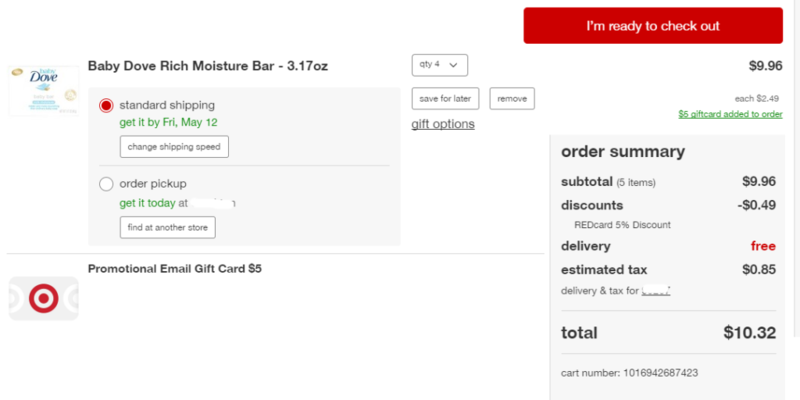 Target April Baby Box Only $5 + Free Shipping! April 17, 2017 May contain affiliate links, Read disclosure here. Hurry! Target April Baby Box is now available for only $5 plus get free shipping! This might sell out so get yours while it’s still available. This will be perfect to add to a baby shower gift basket or try out new products for your little one. April 13, 2017 May contain affiliate links, Read disclosure here. Ends 4/16, Payless Shoes is currently offering 40% off any single item at Payless.com. Use code ZZFUN40 at checkout. If you signed up for their free rewards program, you may have received an email you can use in-store and online. Check your email if you are or signed up to be sure you’re getting these coupons! Hurry! 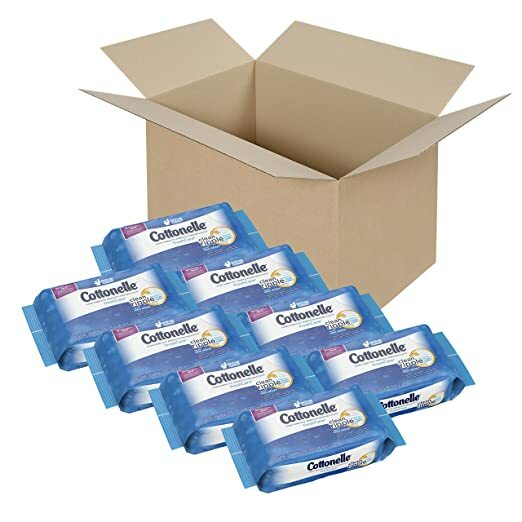 Amazon is currently offering Cottonelle FreshCare Flushable Cleansing Cloths 336ct for only $8.32 when you opt for Subscribe & Save option! Plus you get free shipping. Puma Kid’s Sneakers As Low As $14.99 + Free 2-Day Shipping! April 11, 2017 May contain affiliate links, Read disclosure here. Today only, 4/11, Puma is offering free 2-day shipping with any purchase. Use code CANDY11 at checkout. There are lots of items in the sale section you might want to check out! March 5, 2017 May contain affiliate links, Read disclosure here. This week thru 3/11, Target is offering 25% off sneakers for the whole family! There are some really great prices for kids shoes starting at $11! 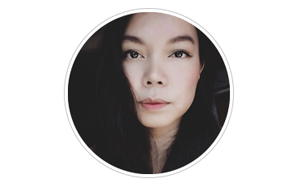 Photo is by @loveseverythingtarget. OMG, it’s back! 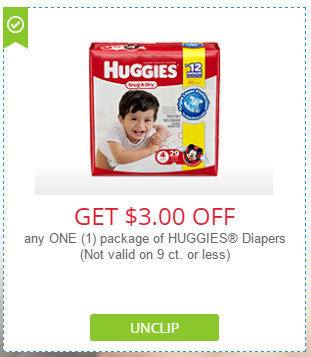 Go HERE to print this high-value Huggies diapers coupon now! You can score $2.50 each jumbo pack at CVS when you combine with CVS coupon and extrabucks promo this week! Like paying $5 or $2.50 each pack! Save Up to 50% Off Tom’s Kids Shoes at Nordstrom Rack! February 26, 2017 May contain affiliate links, Read disclosure here. Romper Slip-On Shoe (Toddler & Little Kid) NOW $16.97 (reg.